- High transfer rate of up to 500 Mbps. - For all types of bandwidth-intensive transmission. - Transmits multiple HDTV streams and even 3D movies reliably throughout the home. 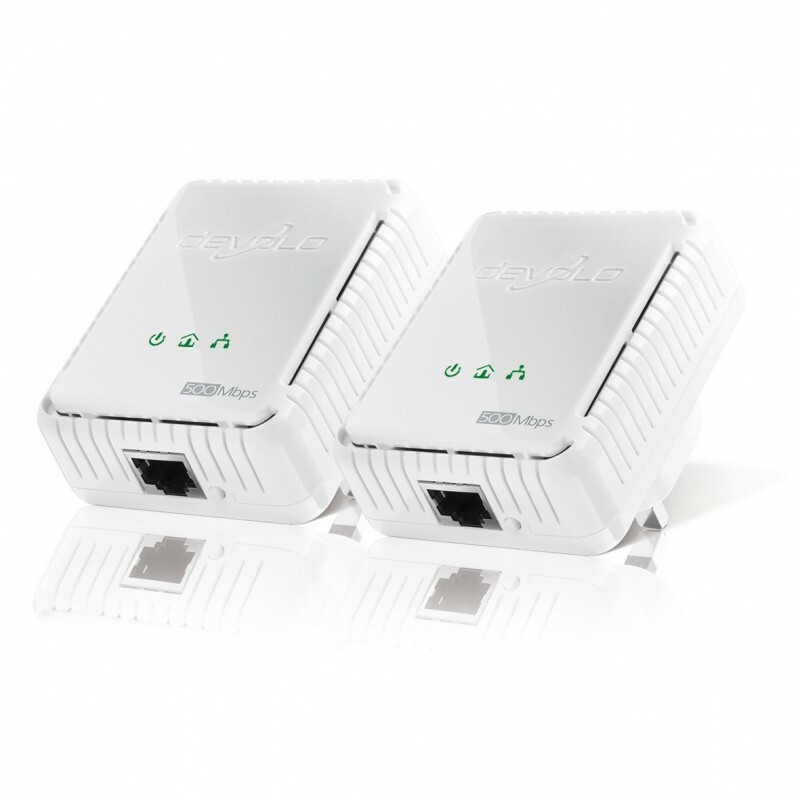 - Full compatibility with all 200AV HomePlug AV adapters. - Best energy saving mode: consumption is only 0. 5 watts in standby mode. - 3 year manufacturer's warranty, as unit is designed, tested and certified in Germany.